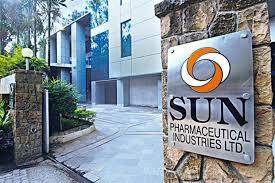 Sun Pharma Walk-In Interview For Different Position. Sun Pharma employees are provided with opportunities to enhance their technical knowledge & soft skills through continuous training & development programmed. How the New Drug approval process of CDSCO works? GeneSys Biologics Hyderabad Hiring Fitters and Trainee Engineer.